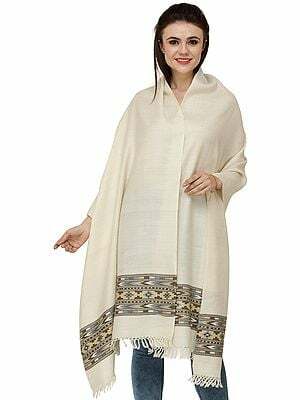 Kullu handloom reflects the heritage of India’s northern region. 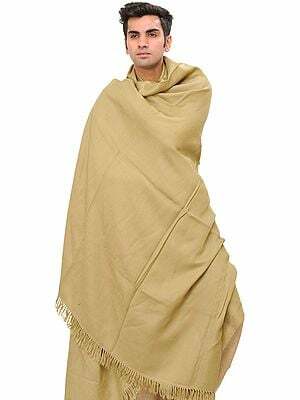 Kullu shawls originate from Himachal Pradesh and show intrinsic design. 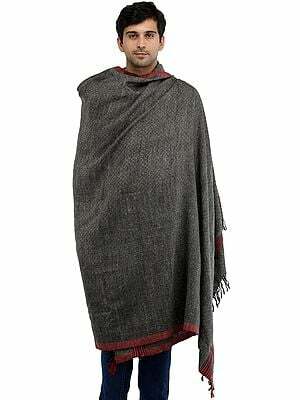 Kullu is a small town, and is mainly famous for handloom craft and shawls are an important part of that. 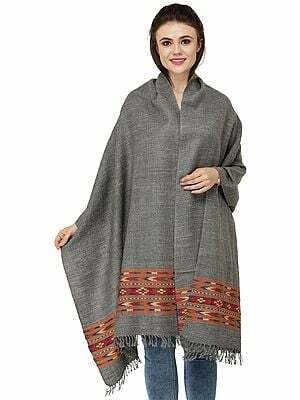 The shawls have a simplistic design, which attracts most users. The place was previously inhabited by Kulivi people and they weaved plain shawls. The culture changed a bit in the following decades and it was influenced by several external factors. Craftspeople arrived in Kullu and they started experimenting with designs. This heavily influenced the shawl we see today. Artisans arrived from Bushehar in the 1940s, the patterned shawls started becoming famous from this time. The modern Kullu shawl is elegantly designed and it has a contemporary outlook. Traditional Kullu shawls showcase geometrical patterns in both ends. It is extremely eye-catching and other designs are often incorporated with it. The shawls also feature floral designs, which are spread all across the body. Many designs comprise of eight different colours and it gives the shawl a rich look. Yak’s wool, Pashmina as well as sheep wool is generally used to craft Kullu shawls. Kullu has a unique climatic condition and it gave rise to this handloom. Artisans carried out their weaving activity in Kinnaur valley, but the migration to Kullu began much later. With the passage of time designs changed a lot and artisans used their skill differently. Kullu shawls were not only prepared using the traditional methodologies, modern style elements were also infused in it. It was done to meet the requirements of modern buyers. Kullu handloom controls the economy of this mountainous region. There are approximately 20, 000 weavers in Kullu district and their livelihood depends on it. The weavers work independently and carry out the operations from their homes. 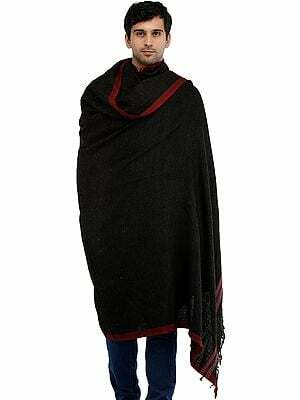 Generally, woollen yarns are used to manufacture these famous Kullu shawls. The fibres come from sheep and the sorting is done after that. Domestic methods are applied to process the fibres. The methods are quite detailed and it involves some key steps. After the sorting and scouring is complete, impurities are totally removed from these fibres. 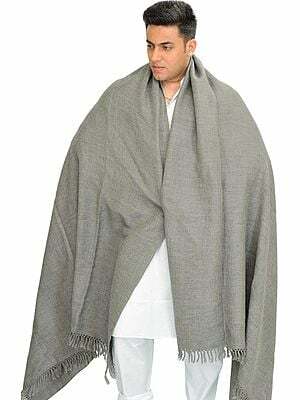 Kullu shawls come in a variety of colours like olive green, china blue, etc. 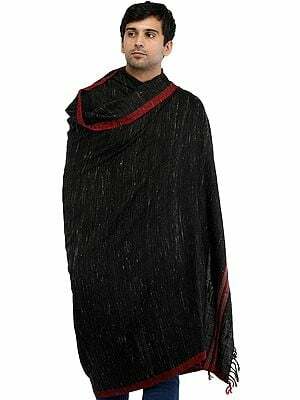 However, the true beauty of these magnificent shawls can only come out in shades of black. Big machines are not used during the manufacturing process and the finish is superlative. Artisans often produce beautiful zig-zag patterns in these shawls, which are extremely attractive.